In a challenging economy, with a complex and dynamic marketplace, everyone is looking for the most effective ways to improve performance and lower costs. Running a successful business continues to become increasingly demanding. You need to do more and you need to do more with less. And you need to do it all as quickly as possible. Competition drives you to increase speed-to-market, while new customers and rapidly changing consumer trends often result in smaller or short term promotional product runs, creating the need for different configurations and pack sizes. Simultaneously, competing demands for investment capital, paired with limited facility space a shortage of skilled production workers limit your ability to react. What is a business leader to do? The most common solution is to work with an outsourcing partner skilled in the exact processes and disciplines you are constantly challenged to develop. How outsourcing can help your business goals. Why you should partner with a contract packager. An experienced contract packager will help you design and deliver a packaging solution unique to your products. Contract packagers manage the labor, equipment, location and knowledge required to create a solution custom for your company’s needs. 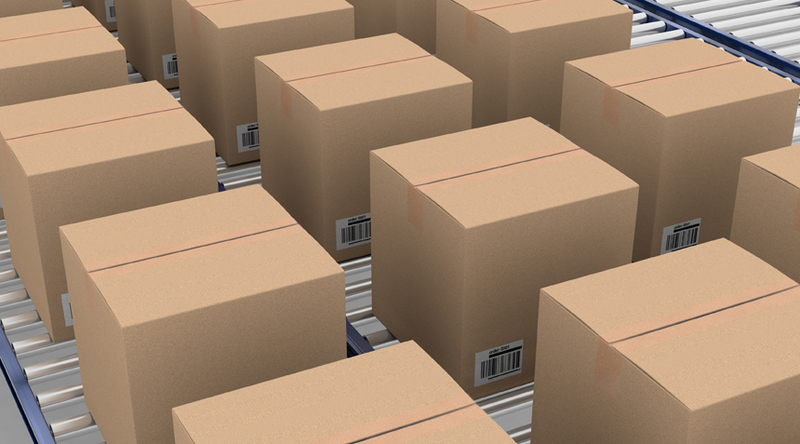 Packaging services can range from simple to very complex, depending on the nature of your project. With existing facilities and specialized equipment set up and ready to go, your lead-time to market is dramatically reduced. In order to find a contract packaging companies who can deliver the specialized services you need, they must first understand what your needs are, and how you define success. Be cautious of vendors who do not listen to what you have to say. Your contract packaging partner should to be an active, engaged and always be open to “WHAT IF” suggestions. Contract packaging companies are innovative, flexible and accustomed to efficiently working within tight time frames. From experience, they will often suggest minor changes that will save your company time and money. Finally, in order for the service and information the contract packaging company offers to carry the most value, you should have complete confidence in the honesty and integrity of the company you choose to partner with. If you identify with any of the needs or issues surrounding an outsourced contract packaging solution, or if you just have a question or would like to learn more, please let us know. We welcome the opportunity to talk with you about your contract packaging needs!